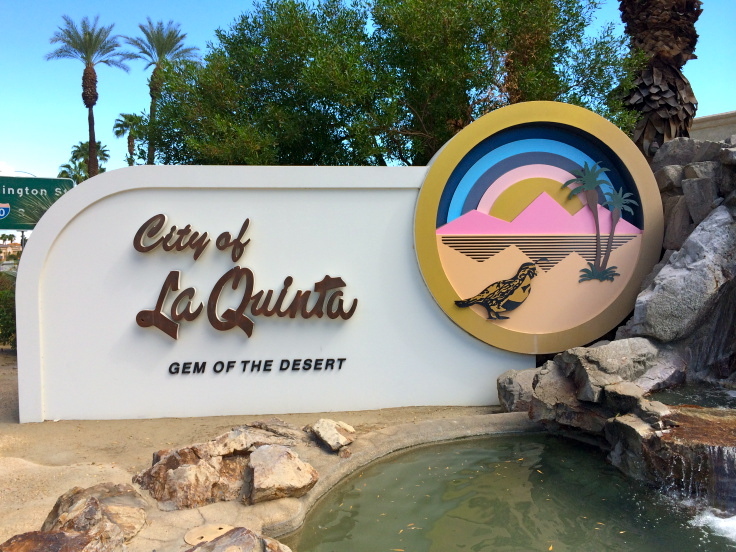 La Quinta’s full-time population of approximately 40,000 residents has been growing at a rate faster than most other cities in California over the last two decades. This beautiful desert city is surrounded by the gorgeous Santa Rosa mountains and is home to a wide variety of residential neighborhoods, 25 golf courses, 11 parks and miles of biking and hiking trails. The Robb Report lists La Quinta as the leading golf destination in the country. At one time, the city of La Quinta was covered by the Pacific Ocean. For hundreds of years, the Colorado River flowed into the Gulf of California and formed a large delta. When the Colorado River changed its course 500 years ago, the east Coachella Valley flooded, creating the freshwater Lake Cahuilla. Lake Cahuilla was possibly one of the largest lakes of the past. It was a huge freshwater body covering over 2,000 square miles to a depth of more than 300 feet. The lake was almost 100 miles long by 35 miles across at its widest point, extending from the delta in Mexico north to the vicinity of Indio. It was six times the size of the present Salton Sea. You can still see the lake’s water line along the base of the Santa Rosas. Cahuilla Indians were the first residents of La Quinta. As settlers and farmers arrived in the area, they discovered that La Quinta’s climate was ideal for growing dates, corn, onions, grapes, melons and citrus. Until relatively recently, the city was still predominantly agriculture. Today, the city has transformed into many resort-style residential guard-gated communities with their own private golf courses, each with its own image, personality and environment. 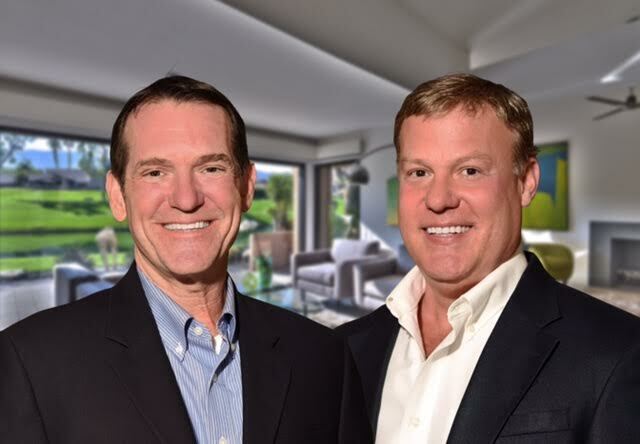 Luxury clubs with magnificent residences abound in La Quinta such as The Hideaway, The Quarry, and The Madison Club. 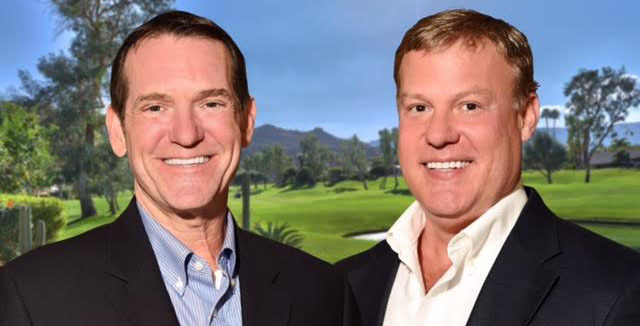 Other high-end gated communities include the gargantuan PGA West, Rancho La Quinta, Citrus, Palmilla and a host of smaller gated neighborhoods. Active seniors (55+) will enjoy the natural beauty of Trilogy in south La Quinta. The late entertainer Merv Griffin’s ranch is now subdivided into luxurious compounds known as Griffin Ranch. La Quinta Cove, one of the area’s oldest neighborhoods, is nestled into a beautiful ascending natural cove of the Santa Rosas. With over 5,000 residences, of all sizes and styles, La Quinta Cove is one of the most affordable areas in the city of La Quinta.